Enjoy these exclusive Miami Beach hotel deals. Staying with us means getting the most out of your vacation. With us you’ll receive quality, friendly service, a prime location, and beautiful oceanfront rooms. Beacon South Beach makes sure you get the most out of your money with these excellent Miami hotel offers. Connect with us to stay in touch with the best offers from our Miami hotel, including some of the best South Beach hotel deals for Florida residents! Romance is in the Air! Enjoy a chilled bottle of wine with a delicious box of chocolates in our premium oceanfront rooms. Book Now! Don't be stressed! Enjoy a complimentary Drop-off at the Port of Miami for Two. Claim your keys to the sunshine early. Save up to 20% off when you plan ahead 30 days early. Spice up your weekdays! 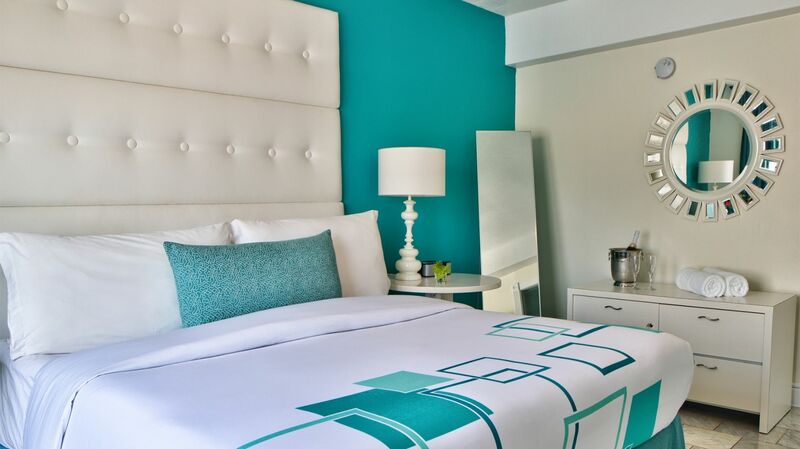 Stay at Beacon South Beach Hotel and enjoy our premium location with exclusive perks!